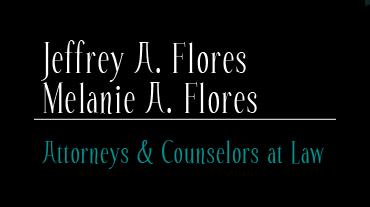 Welcome to the web-site of the Flores Law Office, Attorneys at Law. 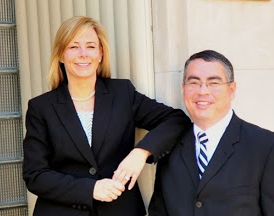 We concentrate in the areas of Personal Injury law, Bankruptcy law, Criminal Defense, Family Law, and Estate Planning. While we focus in the core areas of family law, personal injury, bankruptcy and criminal defense; we also have the skills necessary to help clients through the myriad of legal issues they face. Please explore our site to learn more. Then, call us. We pride ourselves on customer service and never forget that we work for you, the client. The Flores Law Office is headquartered in Madison, IN, but we can provide legal services or a criminal defense attorney in the following Indiana counties: Bartholomew County, Brown County, Clark County, Decatur County, Dearborn County, Floyd County, Harrison County; Jackson County, Jefferson County, Jennings County, Johnson County, Marion County, Monroe County, Ohio County, Orange County, Ripley County, Scott County, Shelby County, Switzerland County, and Washington County.